CS @ ILLINOIS hosts many Inreach, Outreach, and Signature events each year to build community within Siebel Center. Many of these events are planned in partnership with the CS Student Groups--you can participate or volunteer to help! Follow the Department calendars and social media for regular updates. The College of Engineering hosts events for students and supports many student-led events. 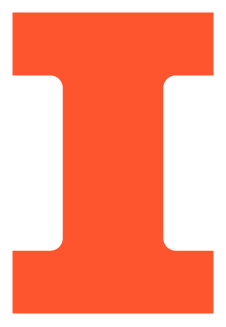 The University of Illinois maintains several campus calendars to promote community-wide events of interest, cultural and arts activites, entertainment and recreation offerings, and Fightining Illini sports. We take great pride in showcasing the talent and accomplishments of the Illinois Computer Science students, faculty, staff, and alumni. Send your pride points to awesome @ cs.illinois.edu and you may be featured in the monthly internal or external e-newsletters, click! Magazine, or on the website or video wall.